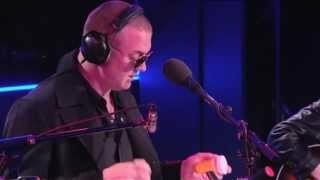 Queens Of The Stone Age - Blurred Lines in the Live Lounge. Queens Of The Stone Age cover Robin Thicke's Blurred Lines in the Radio 1 Live Lounge. ... [Queens Of The Stone Age Cover, BBC Live Lounge 06.10 ... Queens Of The Stone Age continue supporting the release ... and you have your QOTSA “Blurred Lines”. Chords for Queens Of The Stone Age - Blurred Lines (Live Lounge). Play along with guitar, ukulele or piano using our intuitive playback interface.